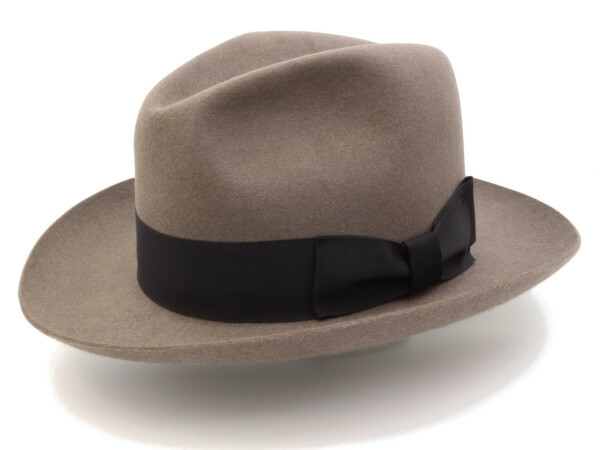 Stratton Hats manufactures several different varieties of dress hats including: Pork pie, Center pinch, Derby, Gambler, Center crease and the classic Fedora. 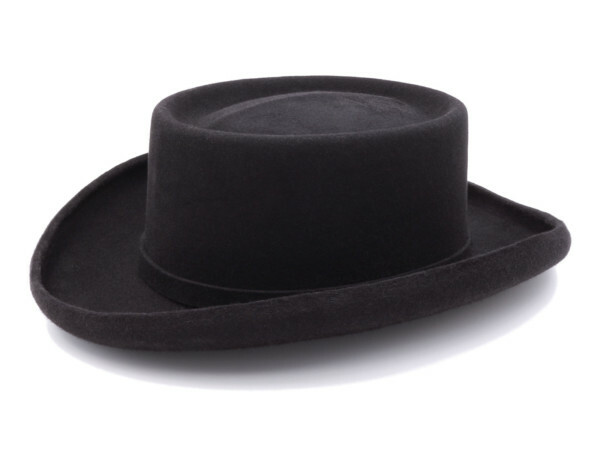 Stratton dress hats are all custom made and take about 8-10 weeks to manufacture. 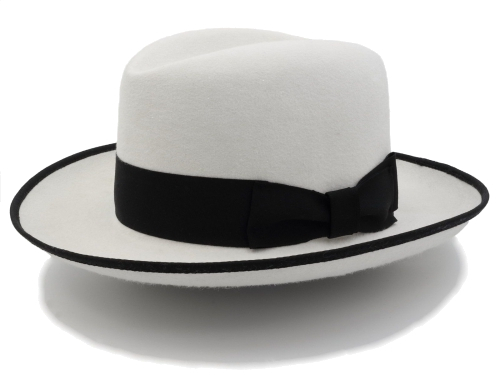 Customization options for dress hats include: Hat Shape, Hat Size, Hat color, Ribbon color, Brim Length, Finish, choice between Braid & Ribbon, Ribbon width, choice between different Fur options. Looking for something unique? 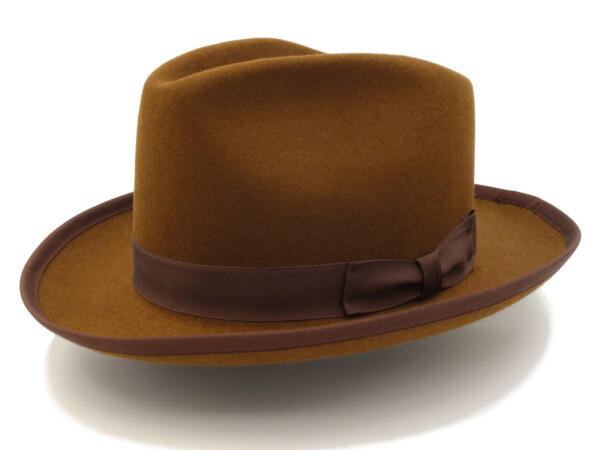 Please contact us at orders@strattonhats.com or call at 1-708-544-5220 and we will do everything we can in order to make the hat that fits you. 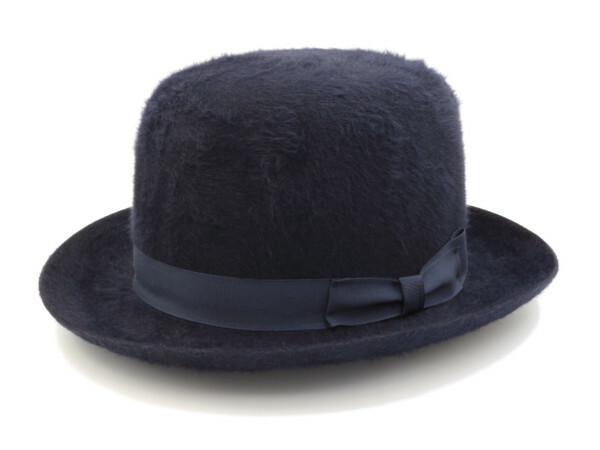 Stratton Hats started business as a dress hat manufacturer and refurbisher in Chicago in the 1930’s and we still take pride in all of the dress hats we produce today. 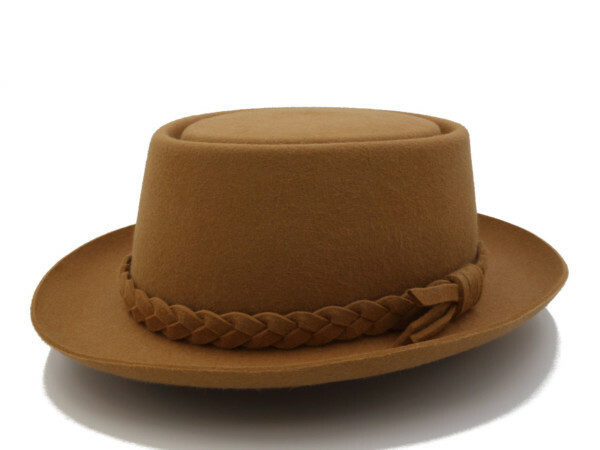 Stratton Hats offers an affordable, durable product with at least the same customization options and quality of material found from competing products costing five and even ten times our price!